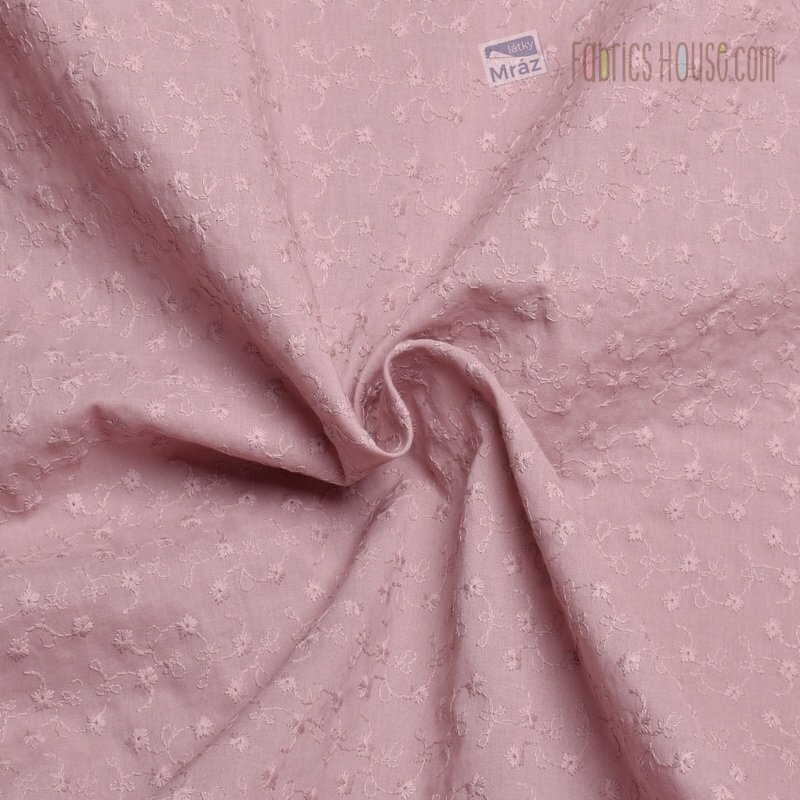 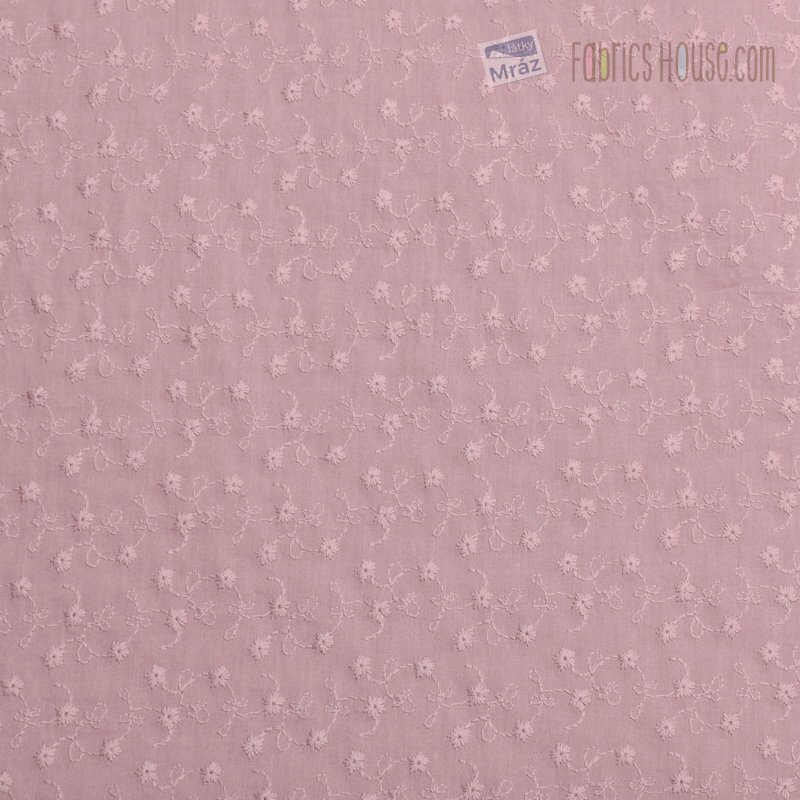 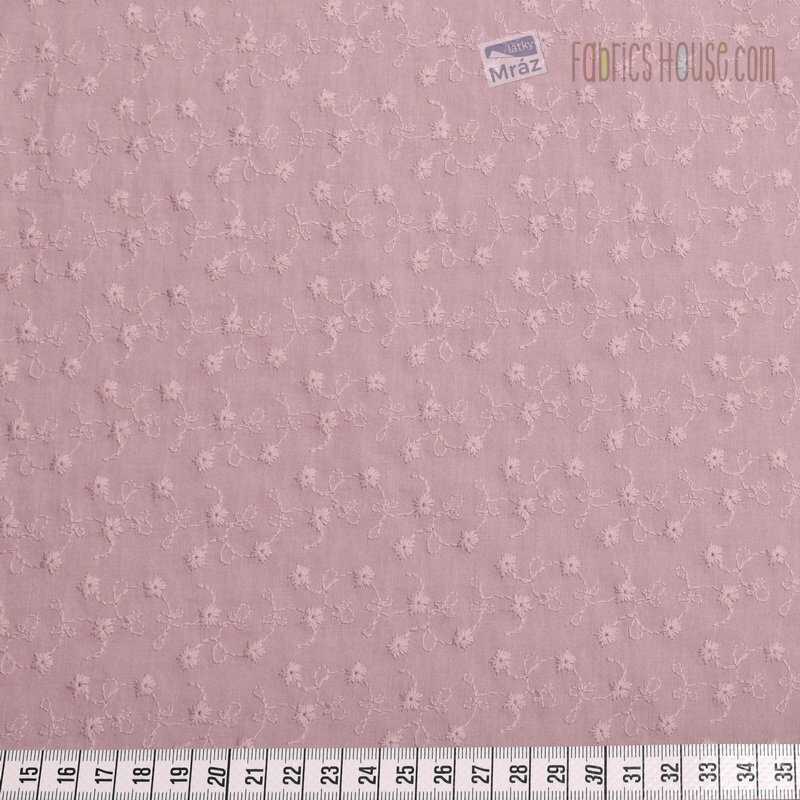 Romantic cotton fabric with floral embroidery in the old-pink color. 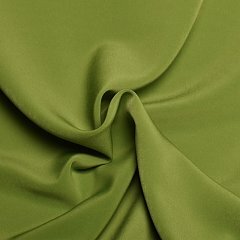 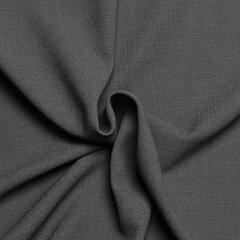 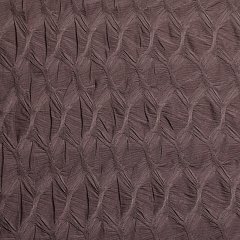 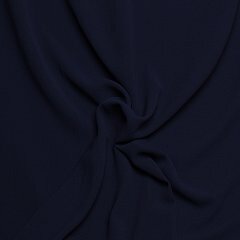 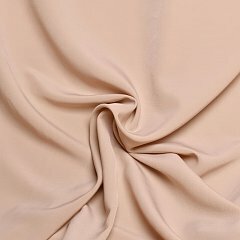 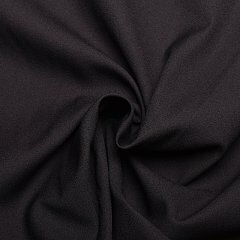 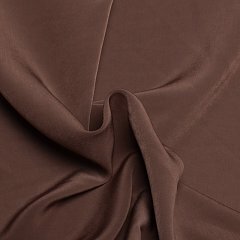 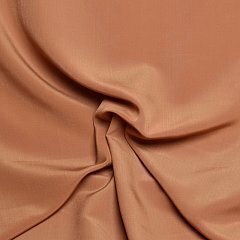 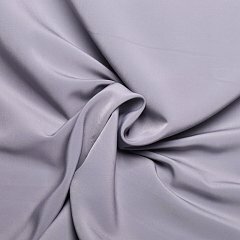 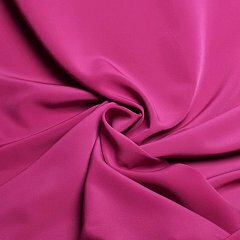 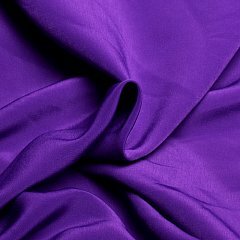 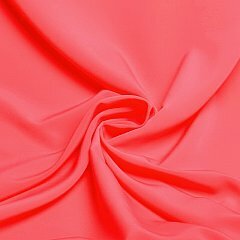 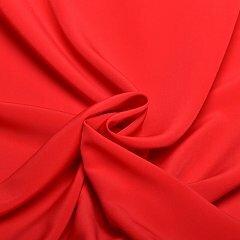 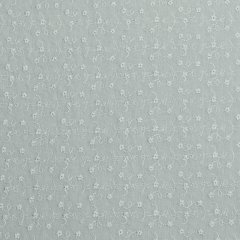 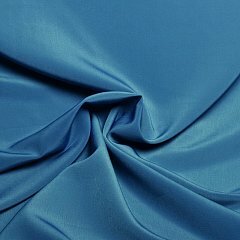 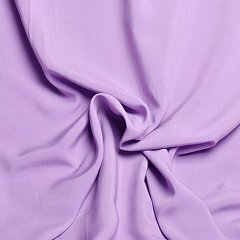 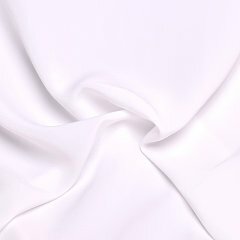 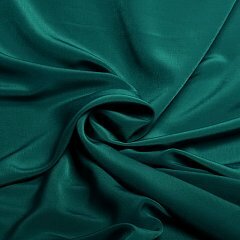 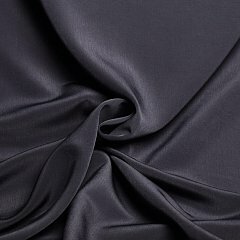 The fabric is light and pleasant to feel. 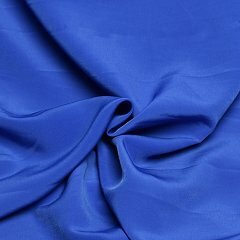 Suitable for blouses as well as skirts or summer dresses.